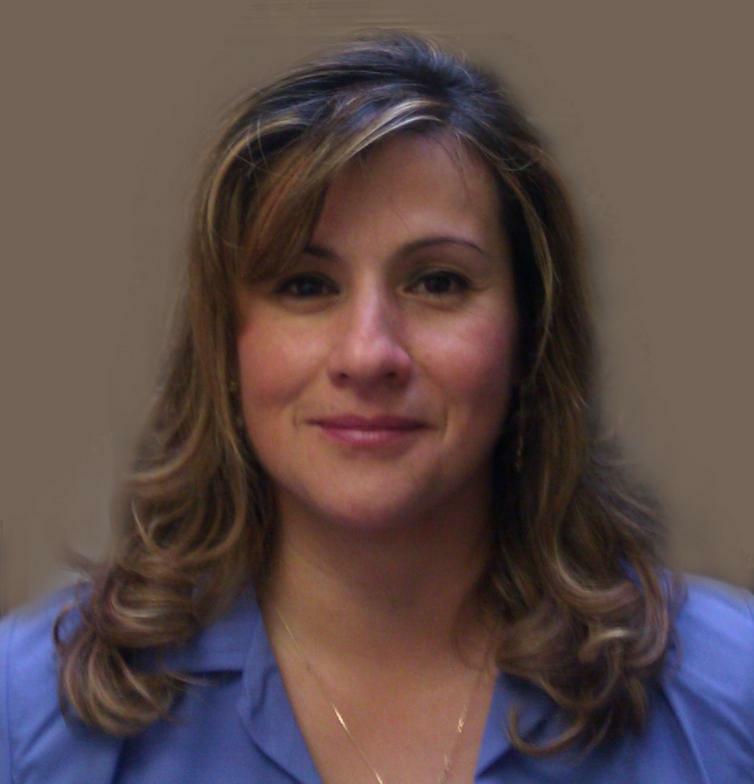 Dr. Rosario Salerno and her staff are committed to providing high quality dental care in a comfortable environment. 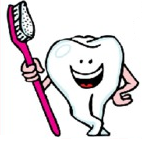 We have a passion for healthy smiles and our goal is to provide the personal touch that reflects our passion. We offer the latest in dental technology and are prepared to fully meet all of your dental needs. We are pleased to provide service in the Carol Stream, Wheaton area and beyond. We would be delighted to be your choice for keeping a healthy smile!